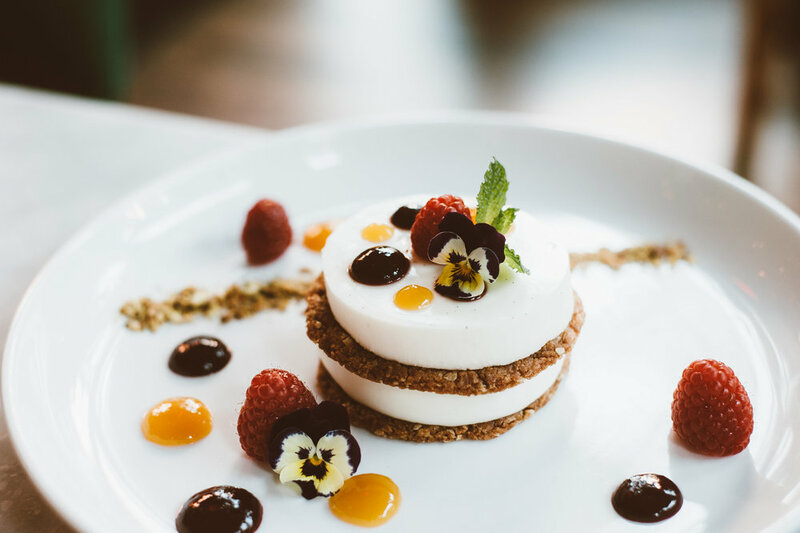 From a decadent champagne breakfast to a delicious lunch or dinner cuisine paired with fine wines and craft beers, The Collins Quarter offers a casual cafe environment for all. **Please note that menu items may change without notice or substitution, based on availability of ingredients. 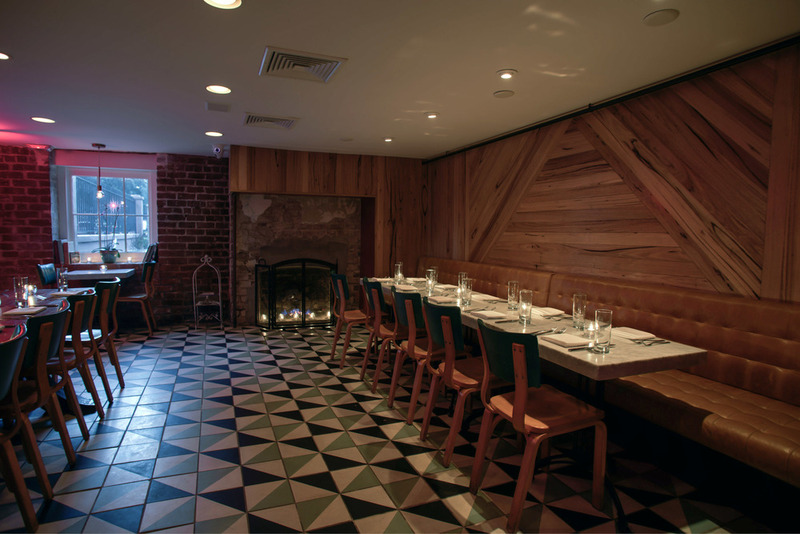 All menu items are prepared in kitchens that may be exposed to airborne gluten, nuts and other allergens. 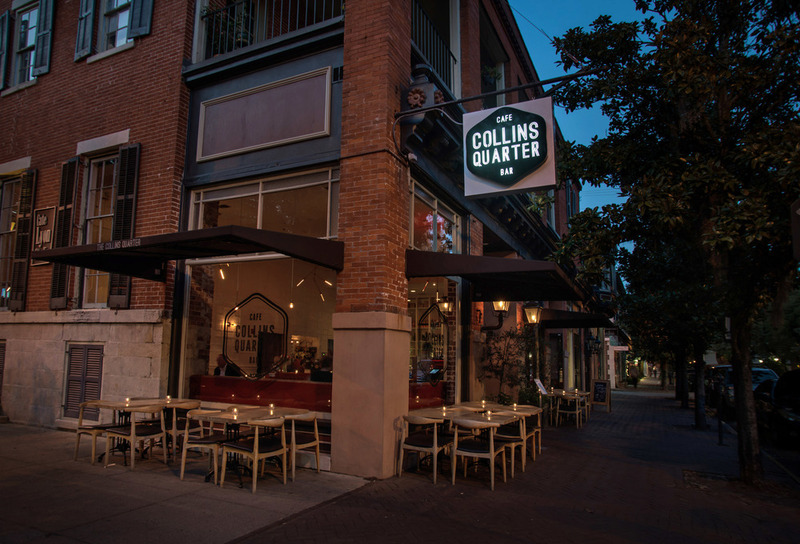 The Collins Quarter opened in 2014, and brings Australia’s café capitol to Savannah. 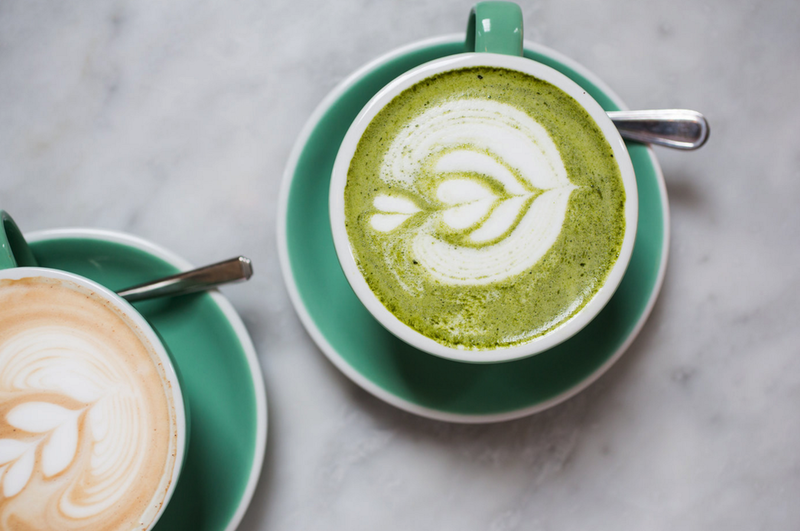 Styled after Melbourne’s historic Collins Street, we deliver a unique café experience by pairing specialty coffee with innovative cuisine – all served in relaxed and casual environment. Anthony Debreceny assembled our team of passionate coffee connoisseurs and food epicures to share The Collins Quarter experience with you! Use the form below to get in touch. We can also be reached at info@thecollinsquarter.com or by phone at (912) 777-4147.